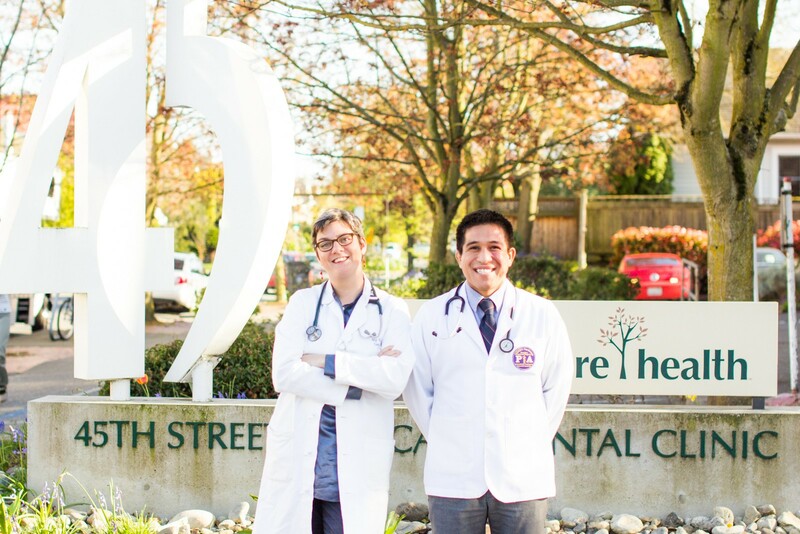 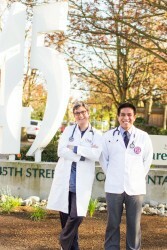 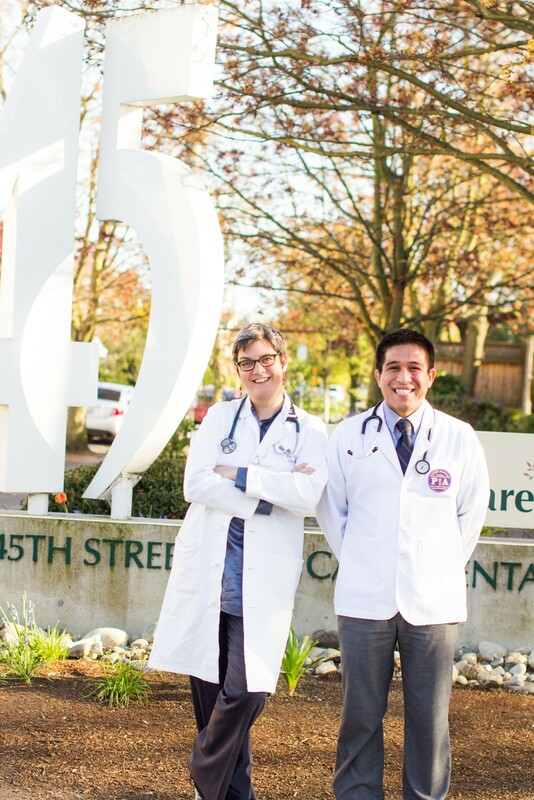 Carlos Rodriguez (Class 45) was sent to the 45th Street Clinic in the Wallingford neighborhood of Seattle for his family practice preceptorship. 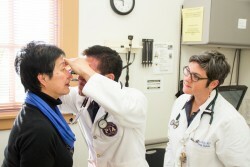 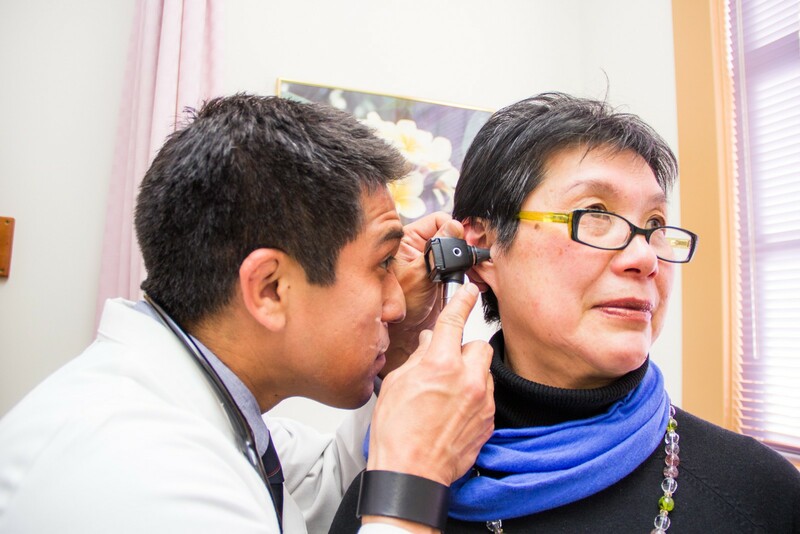 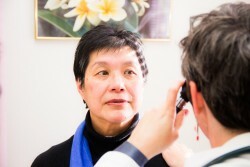 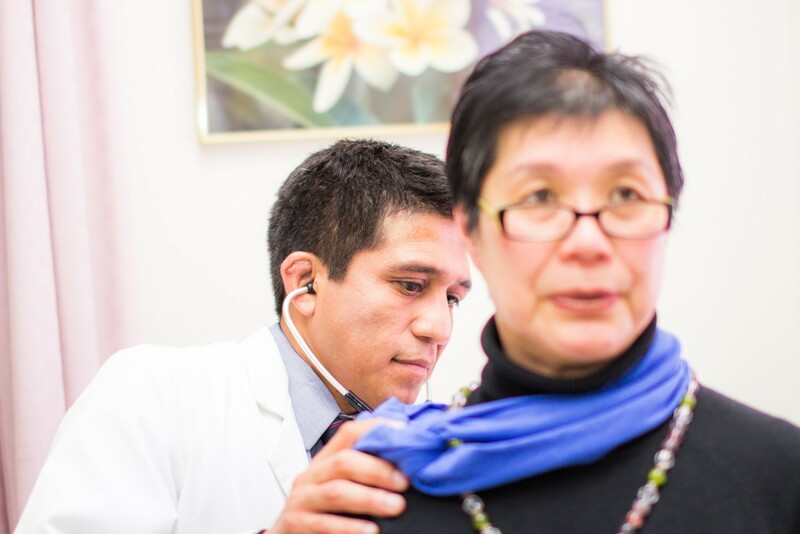 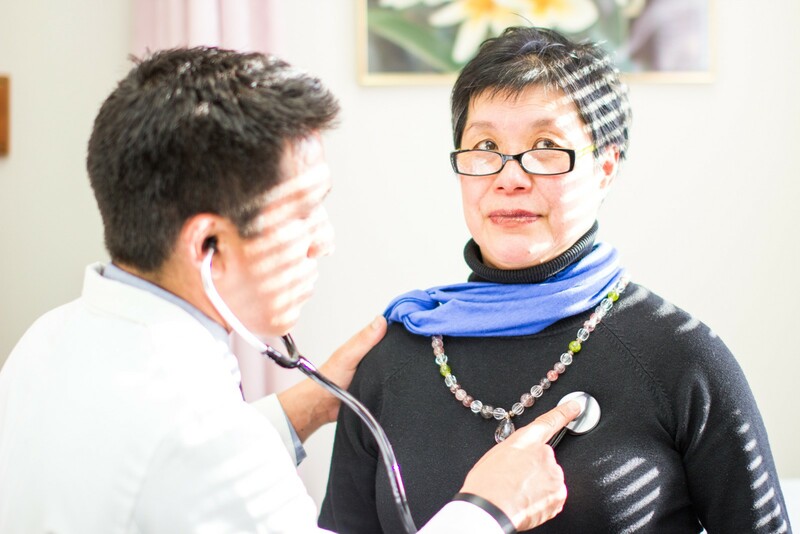 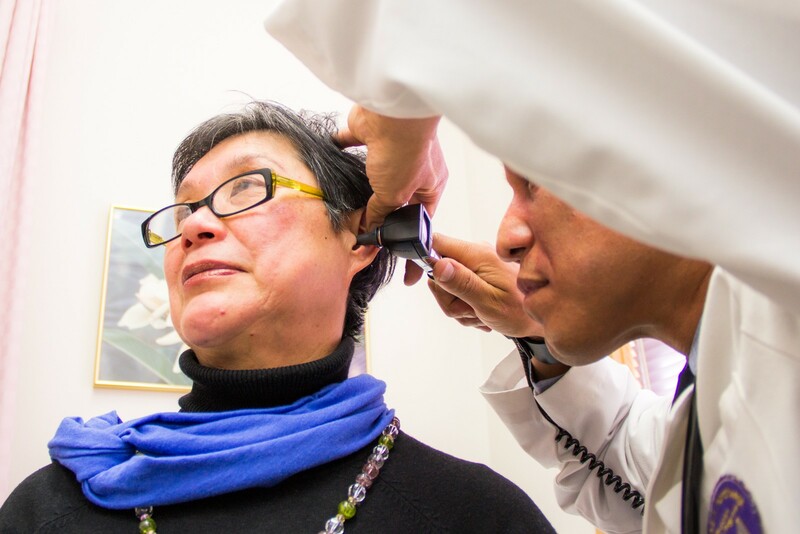 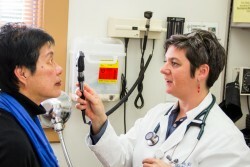 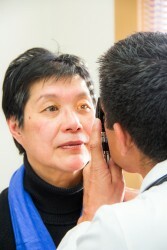 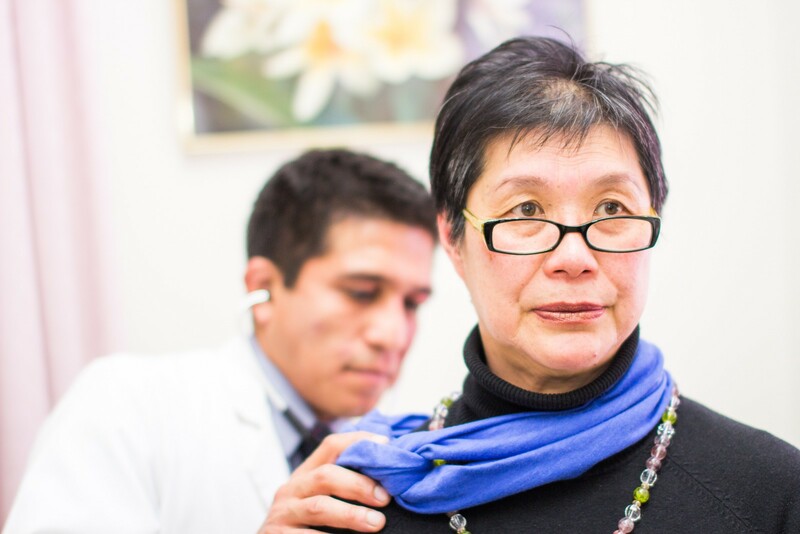 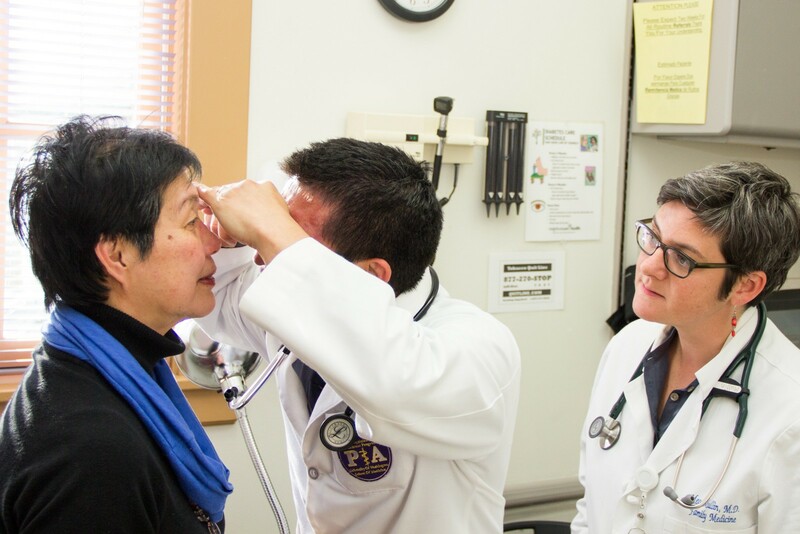 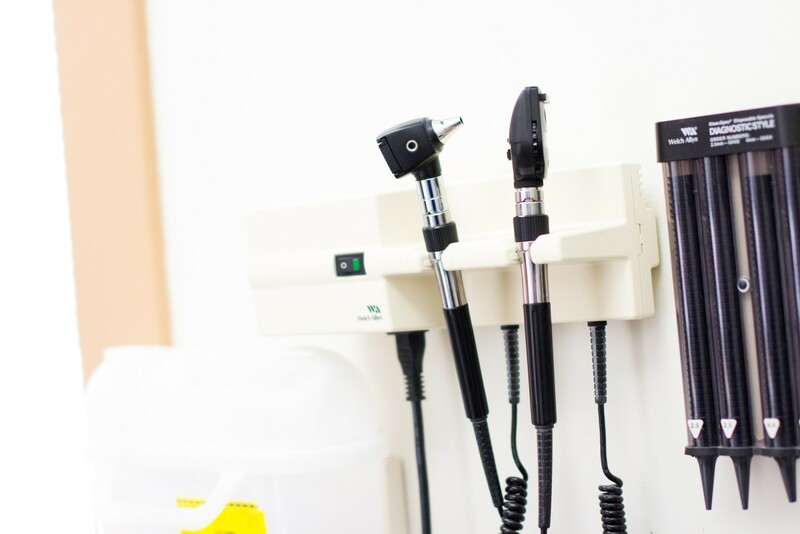 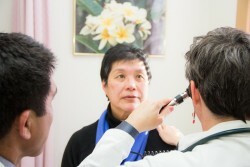 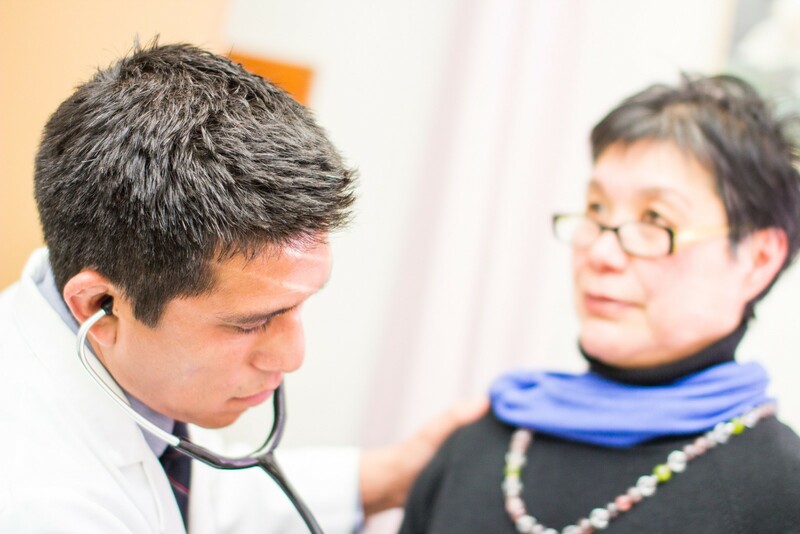 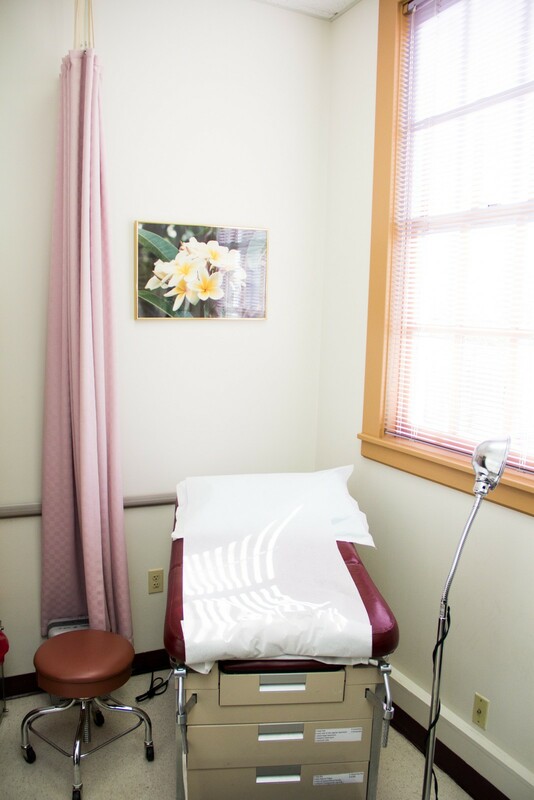 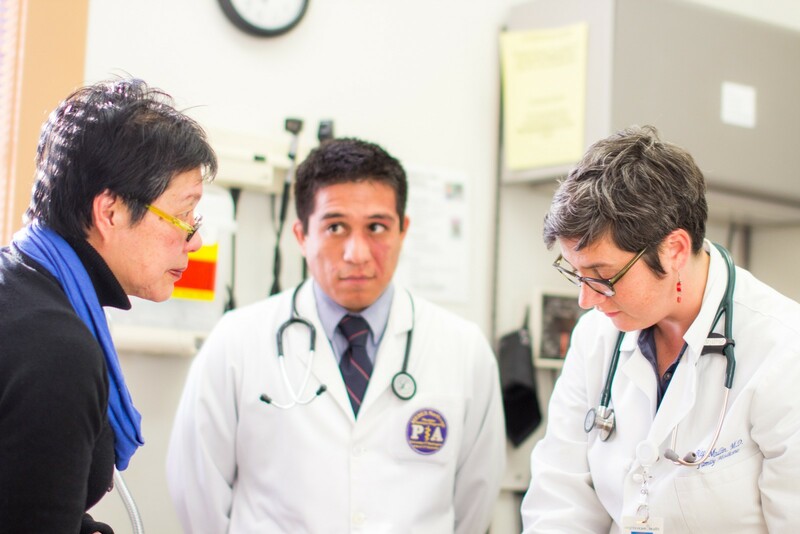 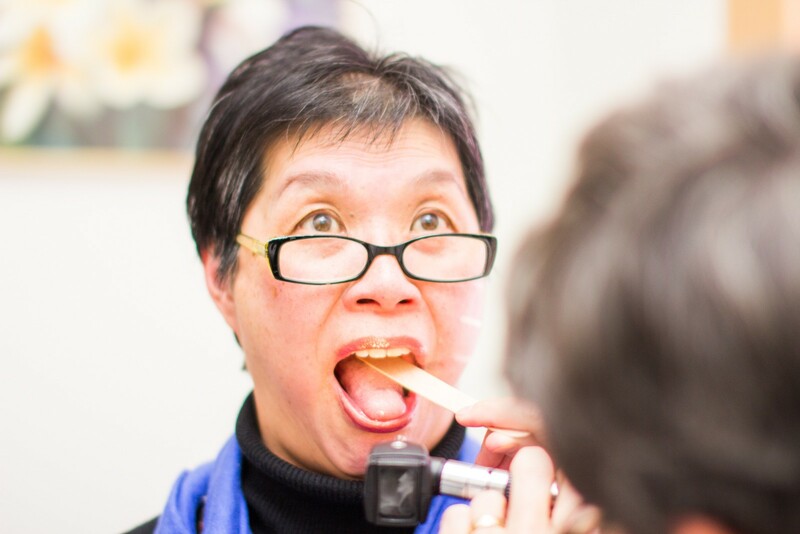 This clinic is part of the Neighborcare Health system, which has a mission to bring healthcare to medically underserved populations in the Seattle area. 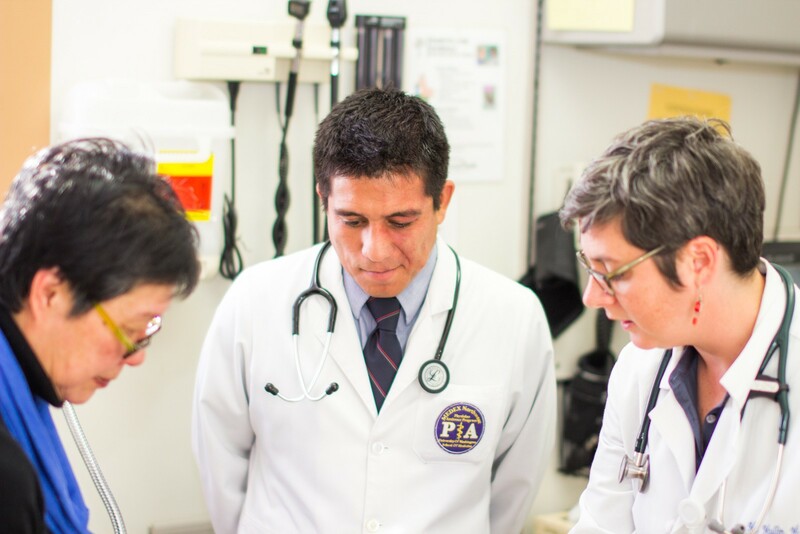 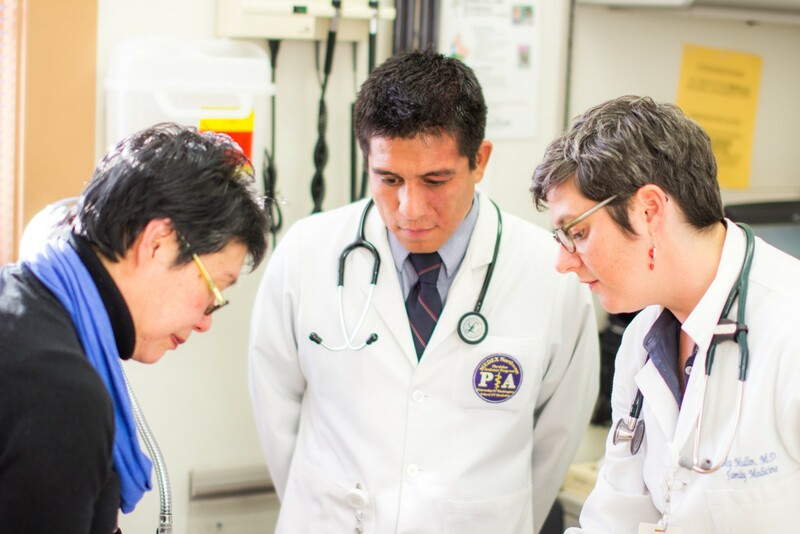 In this fast-paced environment, Carlos learns alongside several highly skilled and dedicated clinicians. When we caught up with him he was under the guidance of Margaret (Meg) Mullin, MD. 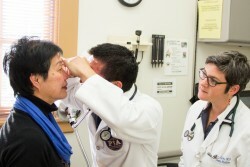 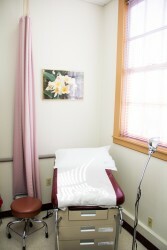 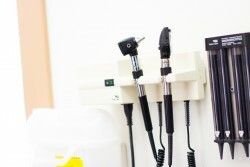 As with all community health clinics, no one is turned away for lack of funds . 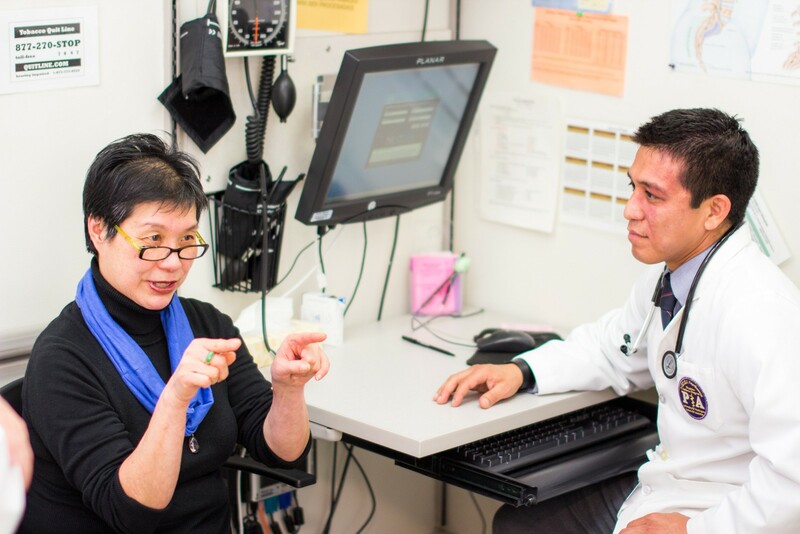 Patients often arrive with chronic complaints that may have been untreated for years, and often present with multiple disorders. 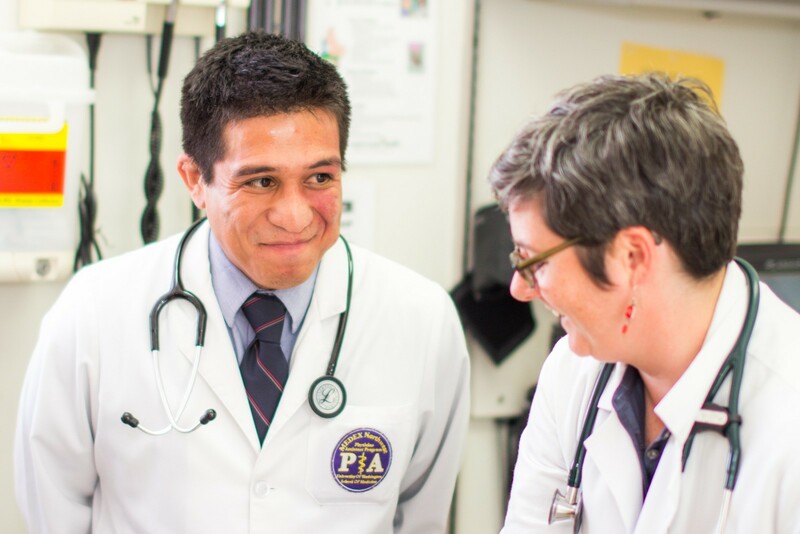 During this four-month rotation, Carlos became familiar with the unique problems experienced by those with limited access to healthcare.